One of the easiest ways to make a statement at an event is with a custom cake. Cakes have always been something of a climax at a celebration, especially when birthday candles are blown out and wedding cakes are cut. So, what trends are popular at the moment and where have they stemmed from? Some trends, like superheroes in comic books, never go out of style. Bringing in a fantasy world to your celebration doesn’t require super strength or skill, when you call in a little help! Incorporating familiar comic book images that resonate with adults and kids alike can pack a real punch. Superheroes Never go Out of Style! Iconic images of Batman, Superman, Wonder Woman and their famous friends are memorable to just about everyone. For adults, it reminds them of their childhood and for children, they offer a world of possibilities. Superheroes remain a staple in the film industry and pop culture, with new stories emerging every year. The word “superhero” dates back to at least 1917. Generations upon generations are familiar with the concept of being super and it filters into our lives in many ways. No heroic act is too big or too small, and the idea of what a hero is changes every day. English folklore, which dates back to medieval times, saw Robin Hood carry out heroic acts in his own right. We have been telling these stories for years and today they take their form in Hollywood blockbusters and modern comic books. The tradition of story-telling has been passed through the ages and remains to this day. By capturing our lives in images and memories, we use storytelling to remember the past and imagine the future. With custom cakes, you can bring those stories to life in an edible, spongy form! The internet and YouTube have opened up a world of possibility, and kids especially are finding more ways to broaden their entertainment interests. Anime, being a growing trend, is a popular Japanese style of film and television. It is instantly recognisable with iconic television shows, Pokemon and Dragon Ball Z. Anime has been viewed and enjoyed in Western culture since the early days. Cosplay, the specific practice of dressing up a character from Japanese animation, goes hand in hand with anime. Conventions are often held where anime fans come together and dress as their favourite characters. This is just one of the many ways that fanatics express their love for anime. 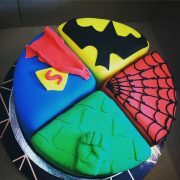 With all the makings for a great celebration, why not combine anime or superheroes into your next event? Bring this magic home with you and liven up any celebration with a theme, to show that special person how well you know them! For a custom cake that completes the big day, get in touch with the expert bakers. A world where anything is possible lies within Runaway Cupcakes. 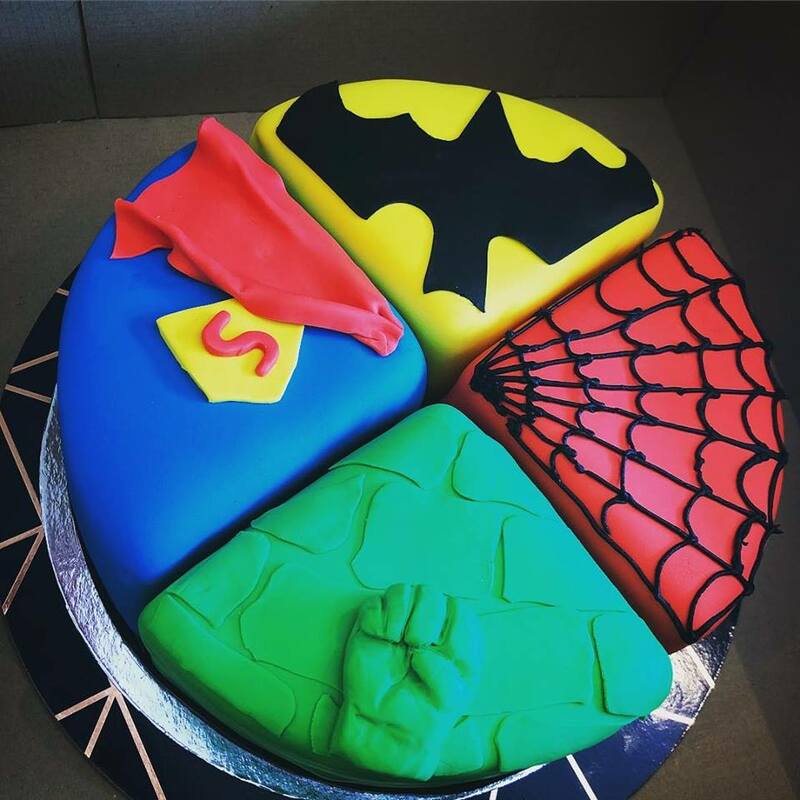 For custom cakes beyond your wildest imagination, contact us online or call (03) 993 978 92. We’re located in Malvern, so get in touch today!